Your options for mechanical tree stump removal, include using an excavator to dig around the stump and pull the stump out in as much a whole piece as possible or stump grinding and chasing the roots. Both methods have their drawbacks. The challenge with using an excavator or back hoe is access, clean up and the root ball removal. Sometimes if the tree stump is small enough a bobcat is capable of pushing the stump out of the ground rather than digging it out. Bobcats have a much greater minimum price than tree stump grinding machines. 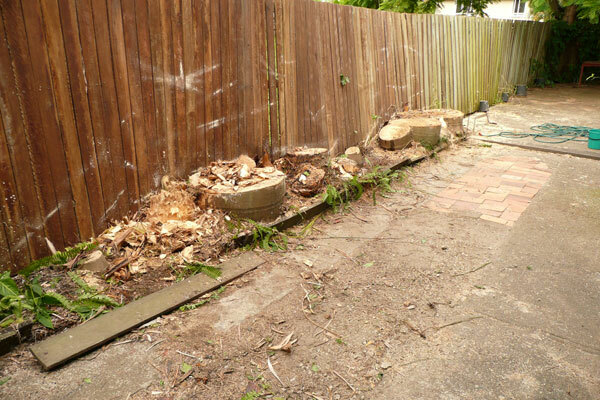 It is possible to use a stump grinder to completely remove a tree stump. By grinding deep enough to remove the immediate root mass and also to grind following or chasing the surface roots. 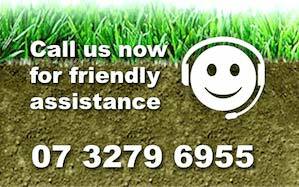 We have been able to grind down to a depth of over a metre with our specialised equipment. Then the removal of the mulch is required, which in our opinion is much more cost effective. This is because the tree stump mulch has some value and use. For example, being used on your garden bed to help keep moisture in the soil, and rather than having to pay for the dumping of a tree stump root ball which can be 100’s of dollars. 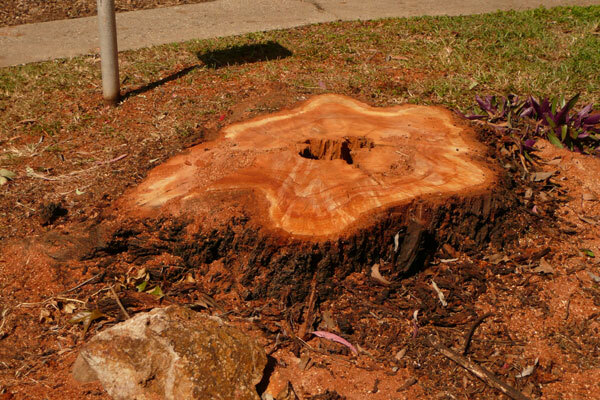 There is certainly more stump grinding involved when it comes to full tree stump removal and consequently the cost is much different than a basic stump grind. 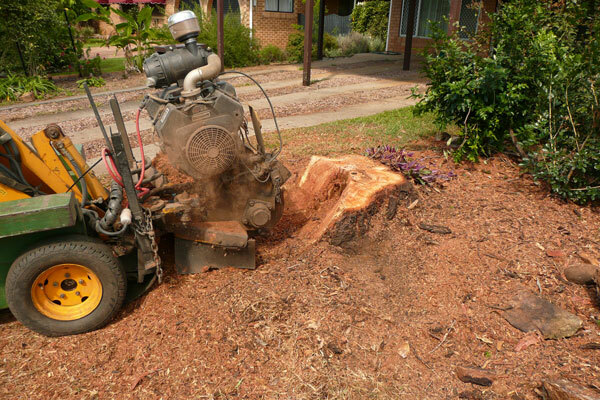 Consider your individual requirements when asking us the price of your tree stump removal or tree stump grinding job.